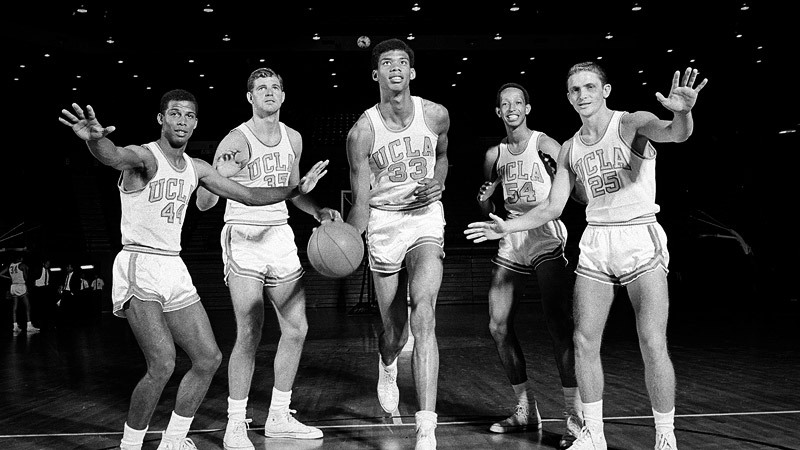 Basketball legend Kareem Abdul-Jabbar writes in Jacobin on the exploitation of college athletes. Kareem Abdul-Jabbar is the NBA's all-time leading scorer. During his twenty seasons in the league, he won six league championships and MVP awards.